I don’t think I have come across one of these before, it’s beautiful! Such an amazing plant. There’s a huge one at Chelsea Physic Garden but my photo didn’t really come out well enough. If you come on a Thursday I’ll be there. 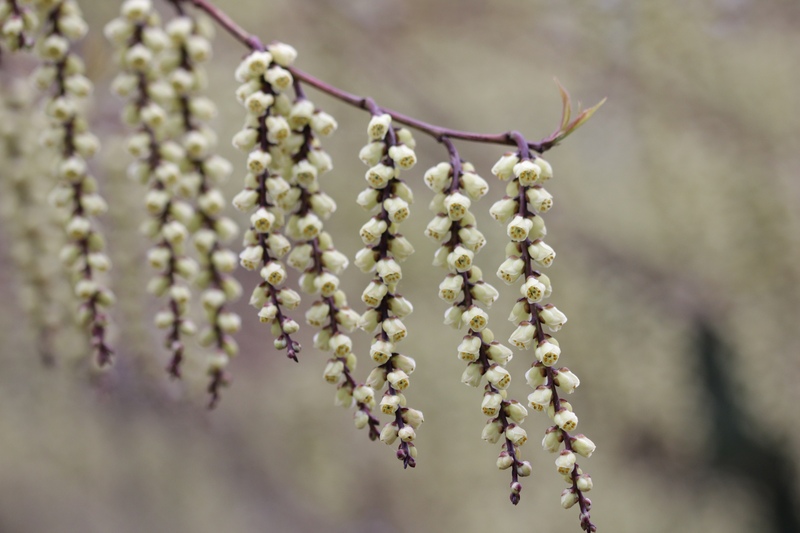 It looks like the native hazel, or the silk tassel.